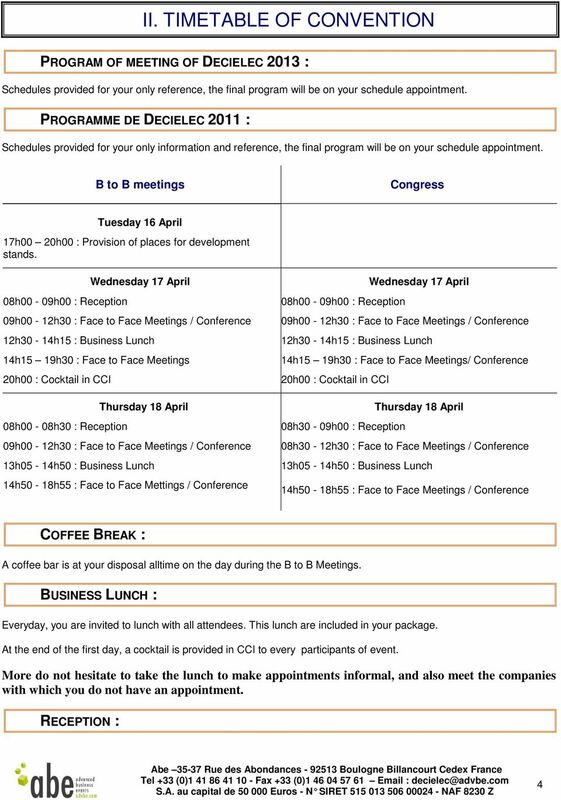 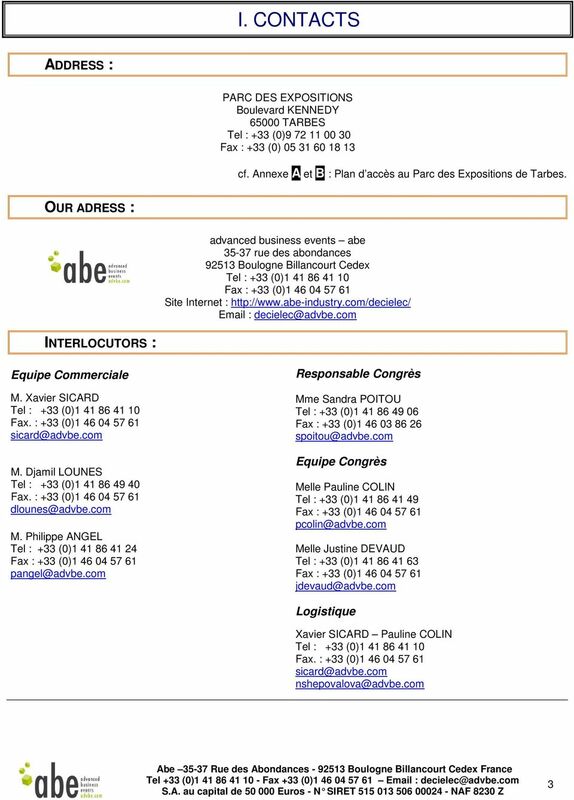 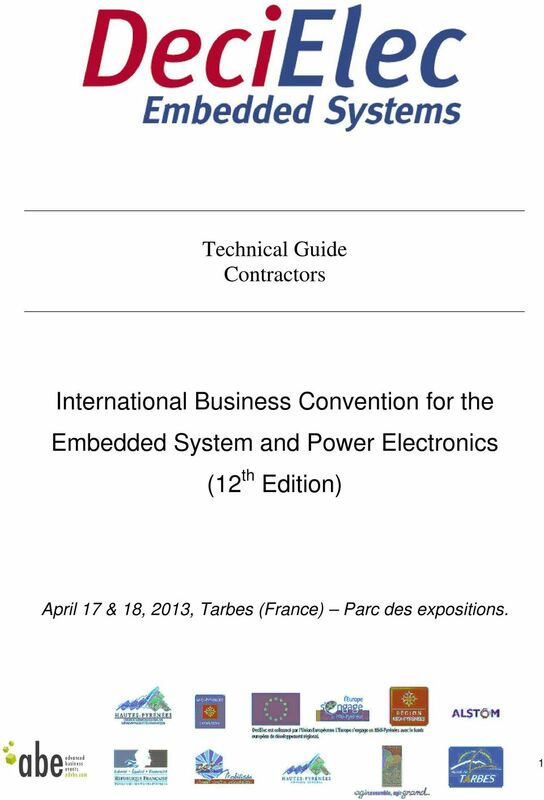 Download "International Business Convention for the Embedded System and Power Electronics (12 th Edition)"
Taxis, temporary accommodation, campsites in Rennes 1. 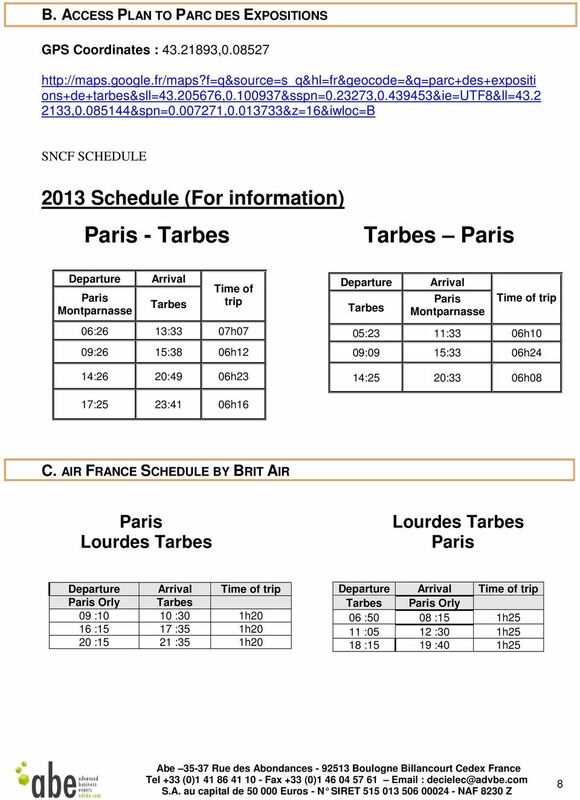 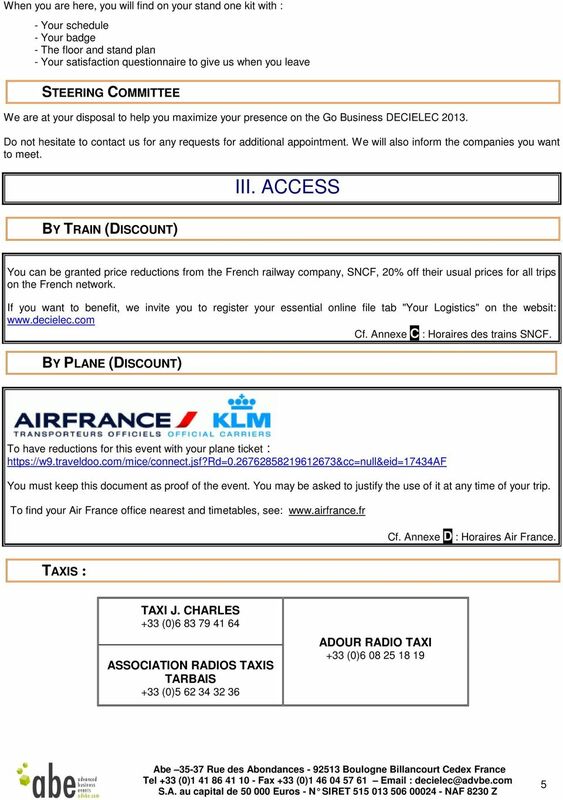 Taxis...Page 2 2. 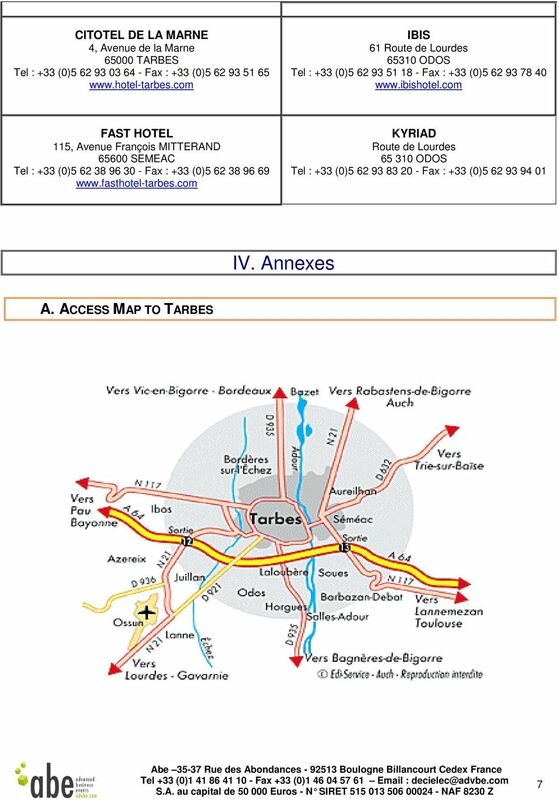 Short stay options...page 3 3. 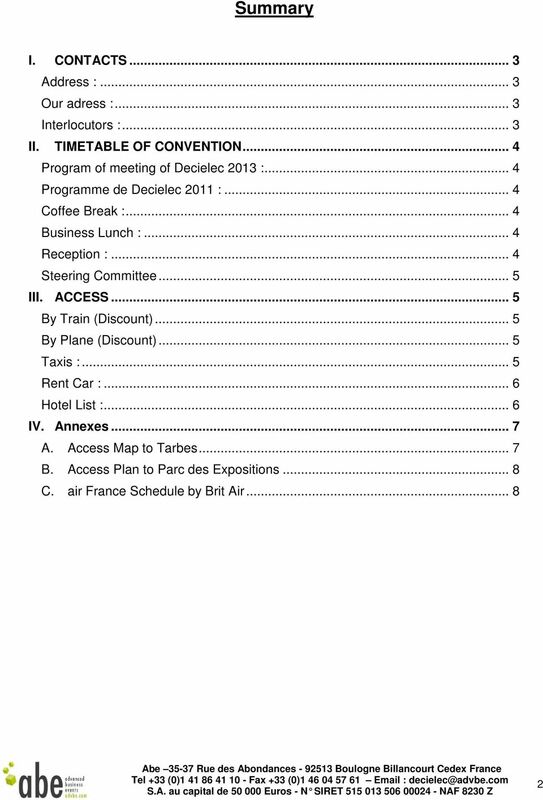 Youth Hostels and Hotels...Pages 4-5 4. 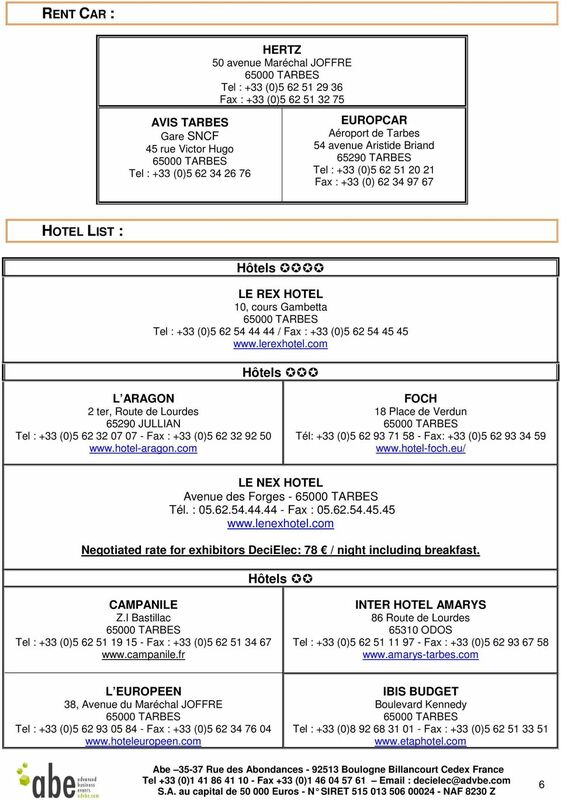 Camp sites in and near Rennes...Page 6 ESCR/RI/PFL 1/6 Feb.